White Audi, manufactured in 2016, first registered on 1 October 2016. Cylinder capacity: 1968cc, CO2 emissions: 116 g/km. 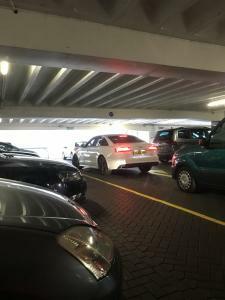 All Audi drivers are selfish ARSEHOLES. If there were waiting for a space to park in, why would they be loading the car and strapping kids in? Surely they were leaving the car park? 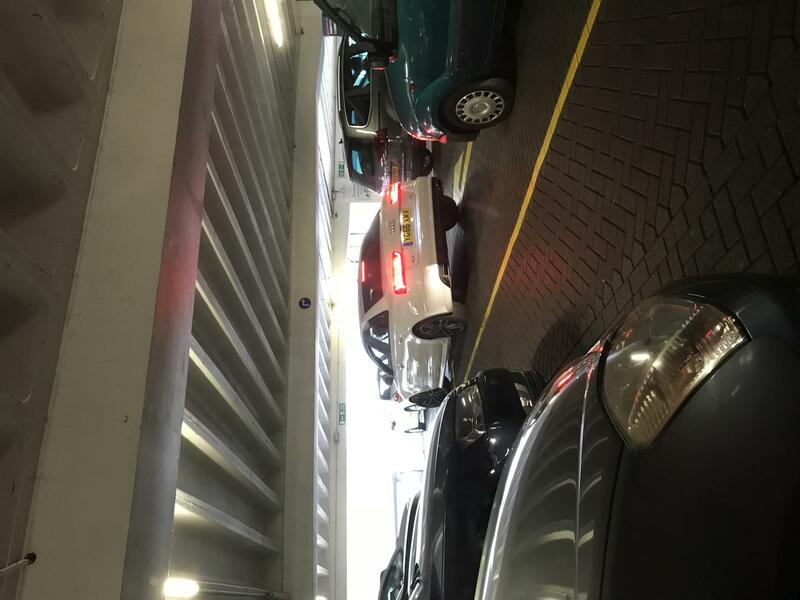 Selfish slaphead in an Audi blocked the car park exit so he could wait for someone to leave a space. They were loading their car and getting the kids strapped in, took ages. He should have moved on and looked for another space (there were some) but no, he wanted THAT PARTICULAR ONE, so we all had to sit there while a massive queue built up. Self-important little prick.